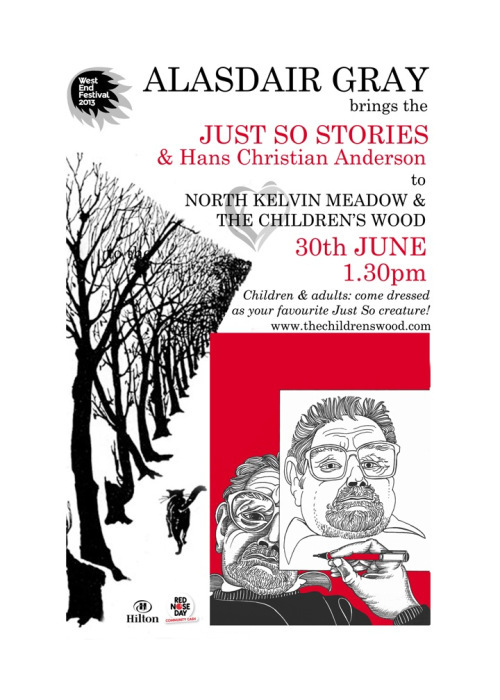 Excitement in Glasgow’s Children’s Wood at the end of June…. This is not just a local issue. This issue is one of the major challenges of our time right across the world. Our local campaign has gained great momentum and attracted world-wide attention in the last year: come down to the The Children’ Wood and support the latest event! Scotland’s greatest living artist and writer Alasdair Gray will read, for the first time ever, to an audience of children on the 30th June, 2013. He has chosen to read from the well loved Just So Stories and some Hans Christian Anderson fairy tales. There will be many activities for all ages to enjoy during the afternoon: food, crafts, lucky dips, second hand children’s items, window boxes, home baking, face painting, plus lots more…. Do come along and support the campaign. If you can’t do that, then how about Liking the Children’s Wood Facebook page? What happens when the Net goes down…..and other horrors! This is the second in my new series of Brilliant Posts, when I feature, approximately weekly, a post which I find stands out from everything I’ve read recently. The shout-out this week goes to the brilliant Pretty Feet, Pop Toe blog which I’ve been Following for some time. 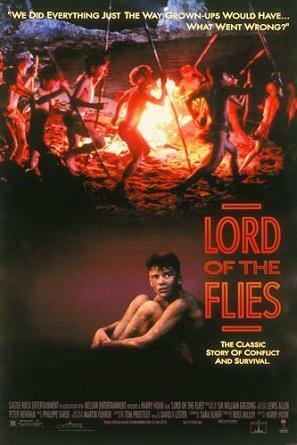 Check this one out – ‘Lord of the Flies‘ is alive and well at an office near you…..be very afraid! Born on the cusp – which sign am I? 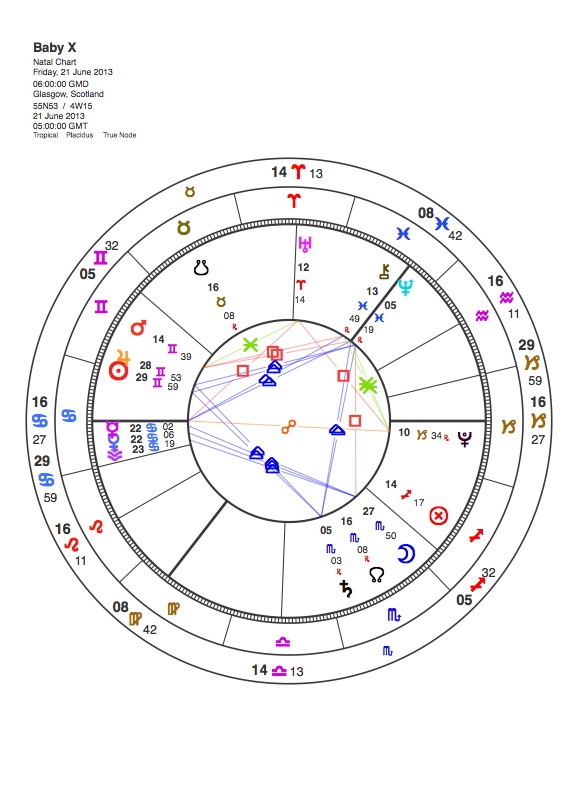 Astrologers’ most often asked question…. Latest post on the new blog answers this question, and more besides! ps Followers who are interested in finding out more about astrology in depth, do call by and Follow http://astrologyquestionsandanswers.wordpress.com – regular posts there from now on. Posted in 04 - New Posts: October 2012 onwards, Astrology Article Archive 1 – "Not the Astrology Column"